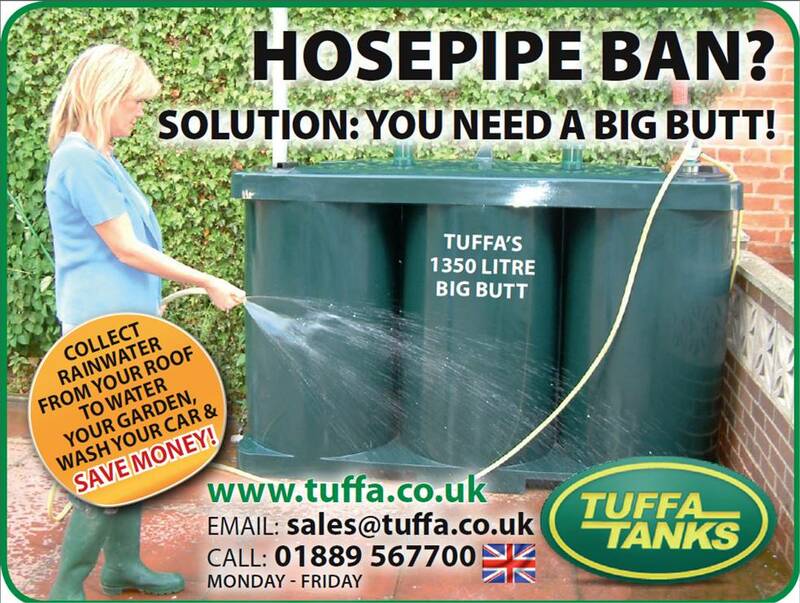 With a Tuffa Tank you can help and protect the environment, and in doing so become sustainable yourself. 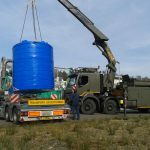 One of our main aims is to ensure that we as a company do as much as we possibly can to protect the local and global environments and ensure that any activity is carried out in a sustainable way. 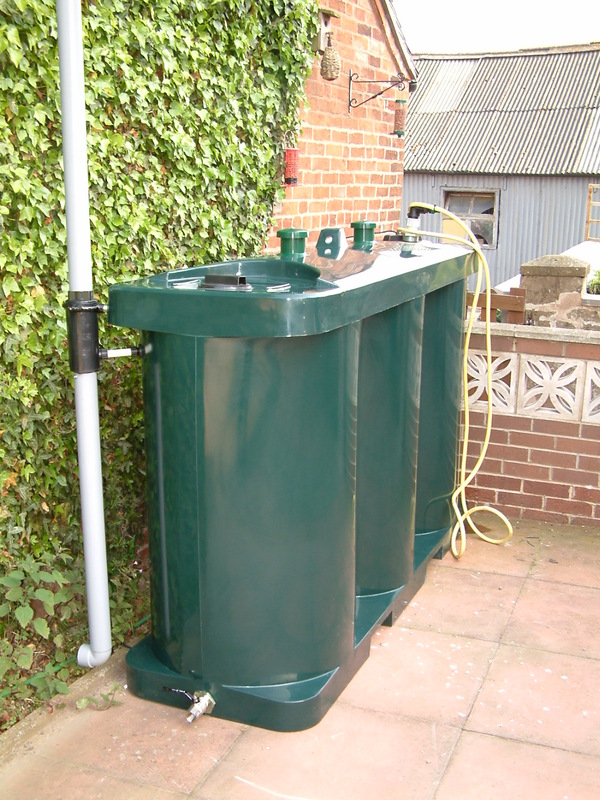 In addition, a variety of our products can assist you in making a further step towards sustainability. 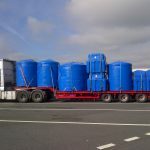 Our AdBlue Storage Tank Solutions are supplied to many transport and haulage companies who utilise the new Euro engines with catalytic converters. 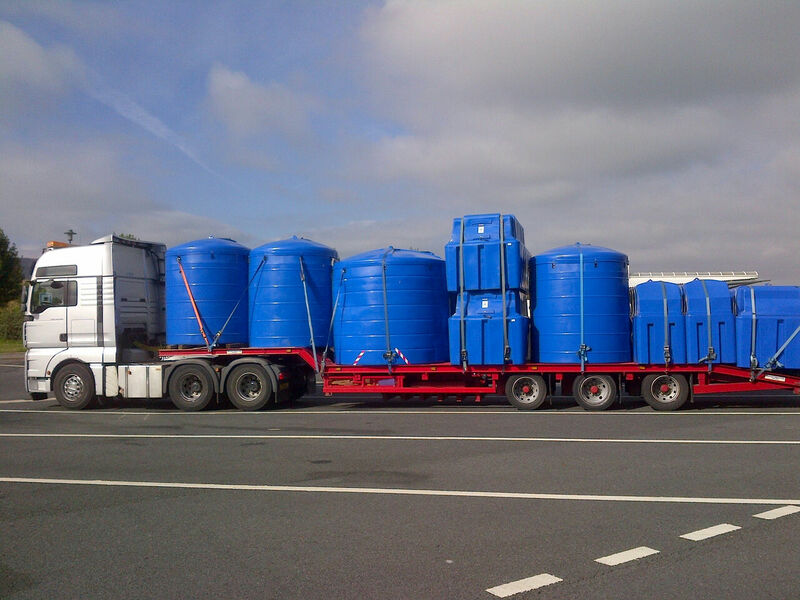 These engines need AdBlue (a urea based solution) to function. 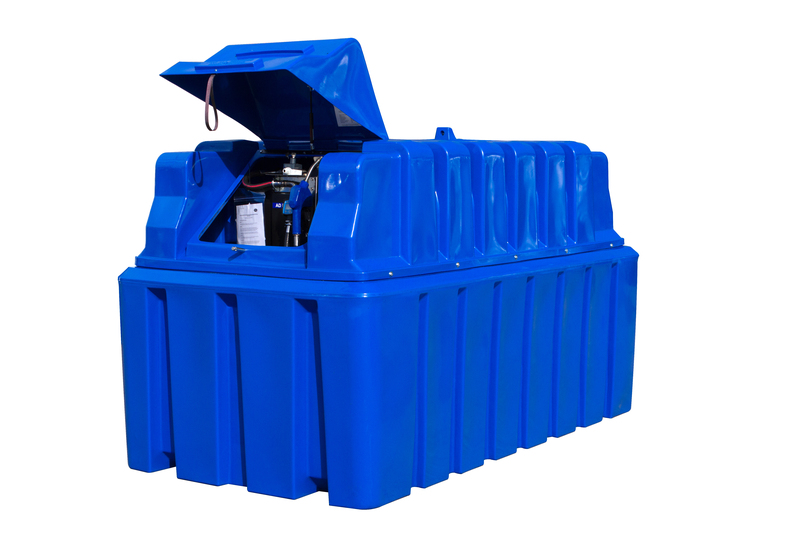 This helps reduce the carbon emissions that the vehicles give off and as a result help to protect the environment. 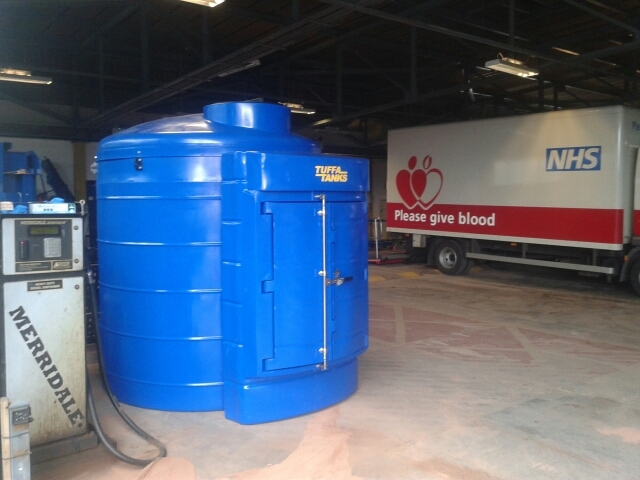 Why AdBlue storage tank ownership is more important than ever. 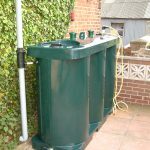 Our range of Water Storage Tanks allow you to collect and re-use water captured utilising a method called rainwater harvesting. 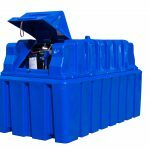 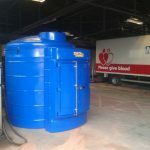 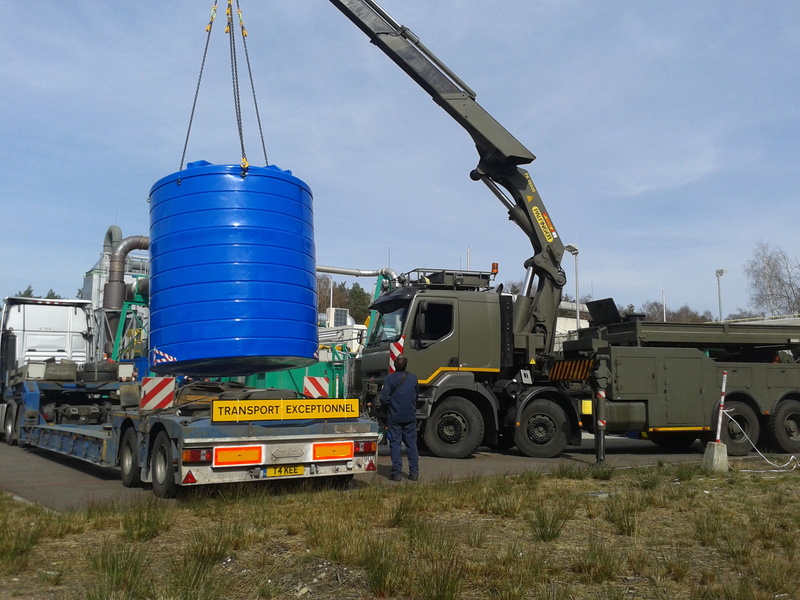 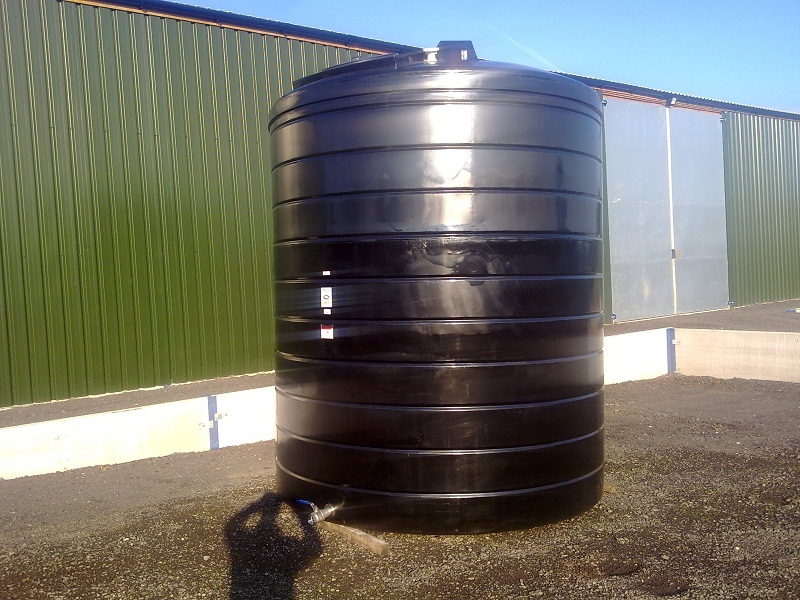 The plastic tank range is available in sizes from 1350 litres up to 200,000 litres, with bespoke steel tanks also being available to suit your specific requirements. 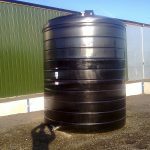 This method of storing water means that we can utilise this free source of water, assisting the protection of this precious resource. 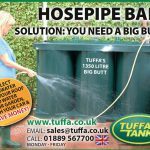 For more information on how we can help your company the please contact us by phone or email: 01889 567700 | [email protected] or send us an enquiry using our online form.